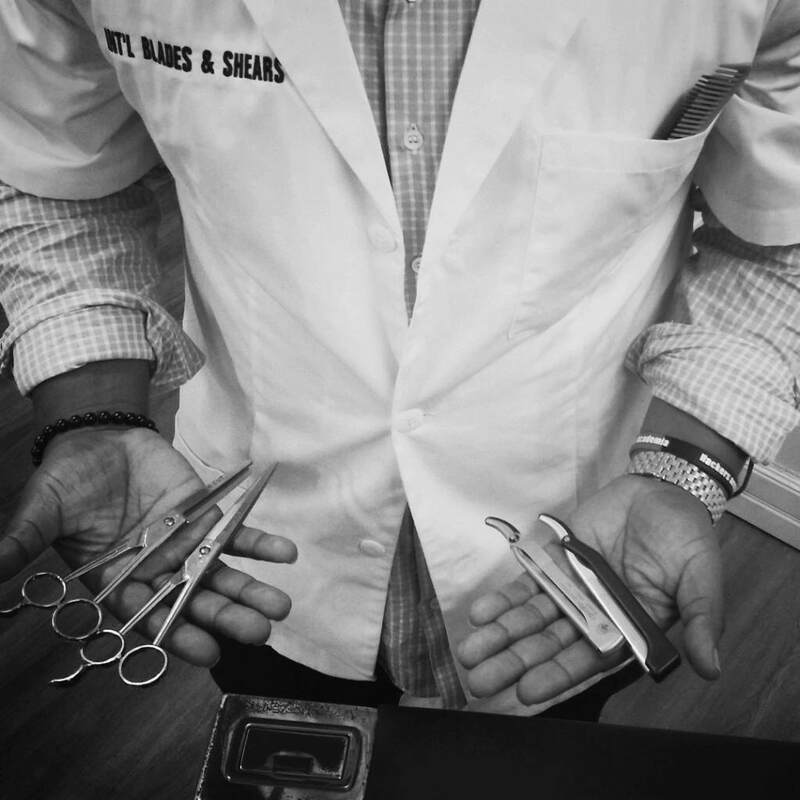 ​International Blades & Shears is independently owned and operated and is known as one of Jacksonville's Best Barbershops. We are located in the heart of Historic Avondale. ​ Our shop provides a vintage barber shop experience specializing in men's haircuts, beard grooming, hot towel shaves and traditional barber facials. We are the traditional gentleman's Barbershop and Shaving Parlor for grooming excellence.